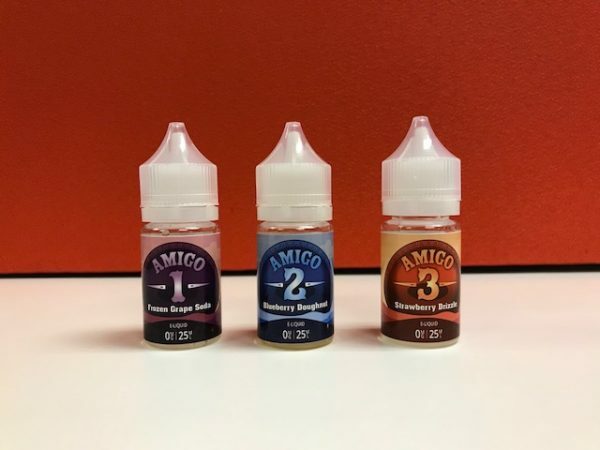 Introducing Amigo 25ml shortfill eliquids. 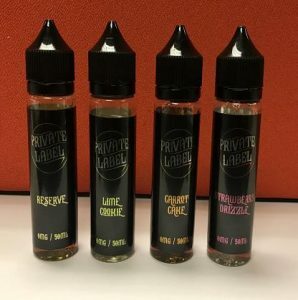 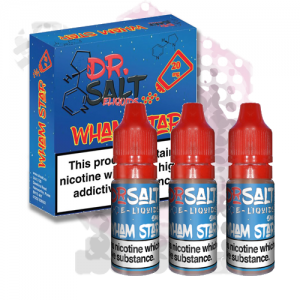 Available in 3 mouthwatering flavours guaranteed to tickle your taste buds in a 25ml nicotine free bottle. 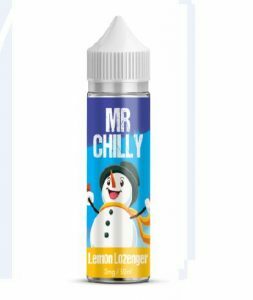 A must have for any amigo looking to quench their thirst during the blistering desert heat.